Howdy! Thanks for visiting our blog! 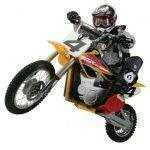 Kids Ride Wild blog has been created by a small group of friends and toy passionates. 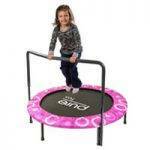 Our mission is to help parents choose the RIGHT kids’ ride on toys. 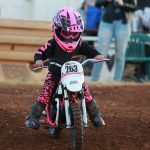 We initially focused on comparing the most popular mini dirt bikes for kids, knowing that parents often struggle with making the right decision on the specific model, engine or size. However, as time passed and more visitors praised our in-depth reviews, we decided to take another natural step and expand the blog into other types of ride on toys. Fast forward to 2017 and Kids Ride Wild blog has become a premier destination for ride on toys reviews. 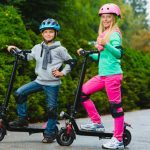 From dirt bikes, thru toddler tricycles and popular power wheels, to super cool electric scooters and balance bikes, we strive to provide honest reviews and allow our visitors to make an informed purchase with our comprehensive, all-inclusive buyer guides. 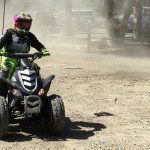 Needless to say, we guarantee that all reviews published on KidsRideWild are independent and none of them is sponsored by the manufacturer or the product owner. 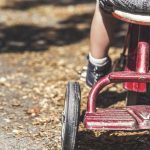 Reviewing kids’ ride on toys is our passion – we love it, we feel like kids doing this and we aim to continue growing this blog into #1 internet resource.